Listed in these categories below are just a small offering of what we stock and sell from Ohlins. We can get any and all current Ohlins products and most of them are in stock! 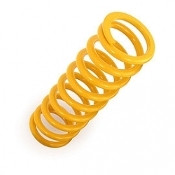 Looking for Ohlins Fork Springs? 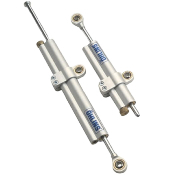 We have them in stock in the most popular Ohlins Styles and rates. We can usually get them for other applications as well including drop-ins for OEM Forks. Ohlins SCU Suspension Control Unit (SCU) to replace the OEM SCU on Ducati Multistrada 1200 S 2010-2012.